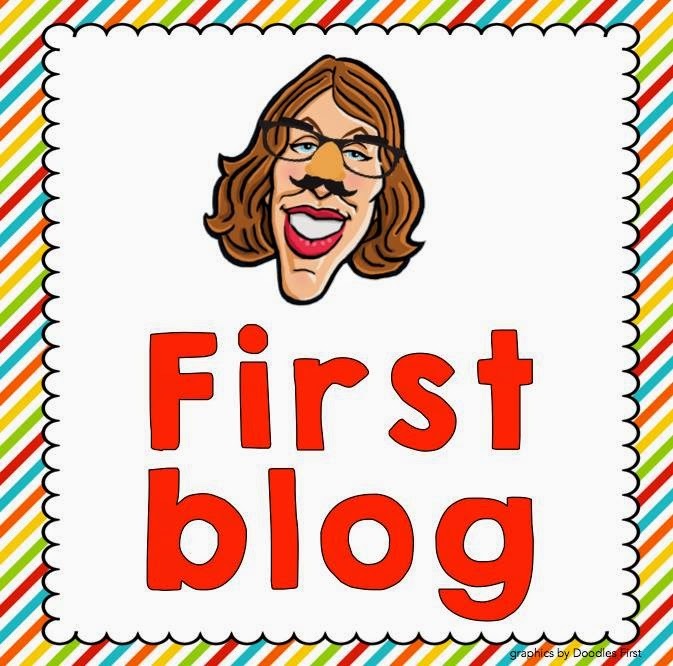 A big thanks to Kelly of Speech2U for putting this fun blog hop together and for inviting me! 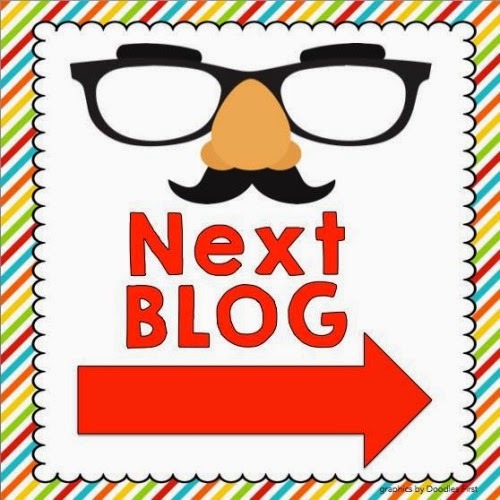 I am really looking forward to this blog hop! Why? 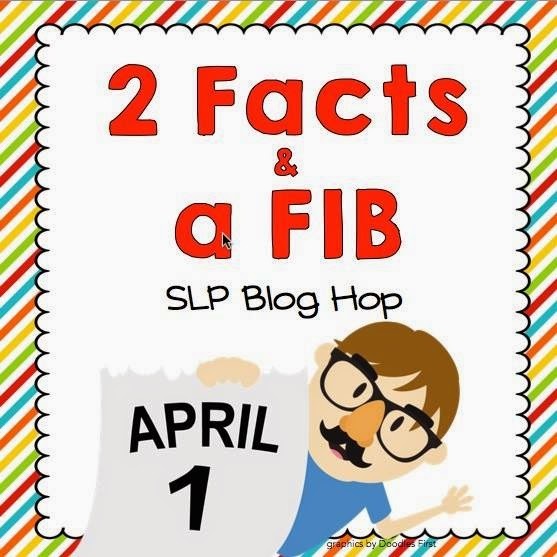 We get to learn some fun facts about other bloggers, plus it's going to be so much fun to figure out everyone's fib! 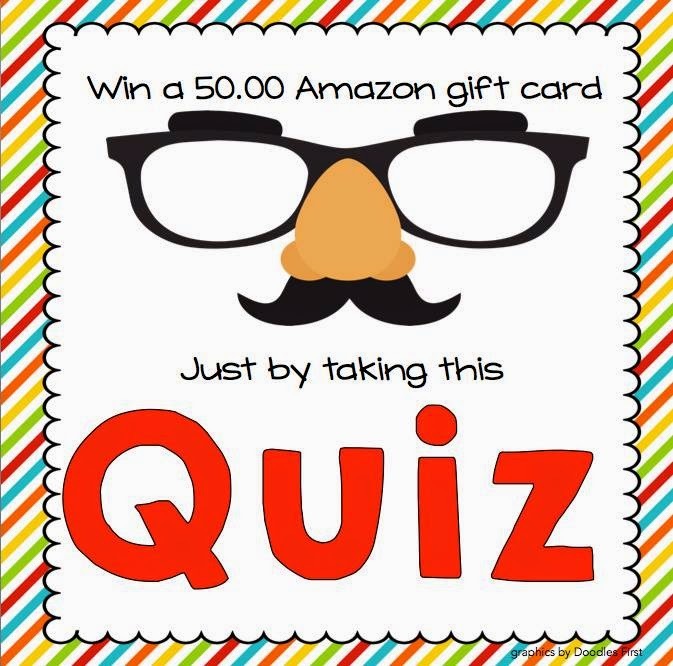 Not to mention you could win prizes just for taking a super fun quiz!!! Make sure you come back to see the Fib Revealed on April 7th!